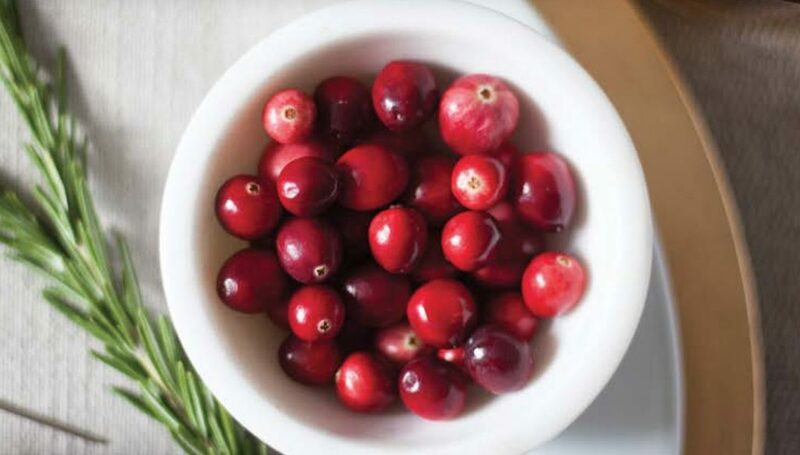 We teamed up with recipe and decor guru, Carlene Thomas, RDN, LD, of Healthfully Ever After, to bring you a one-of-a-kind Guide to Entertaining with Fresh Cranberries. These easy-to-follow recipes and DIY décor ideas featuring America’s Original Superfruit® are delicious and oh-so-easy to make. This guide will show you how to prepare chef-worthy treats and create Instagram-worthy decorations for you to share with friends and family. Break out of tradition, embrace boldness and use fresh cranberries to create a memorable celebration. Cran you dig it?